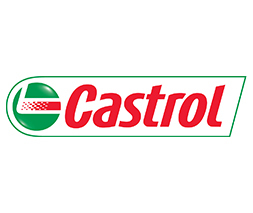 In September 2018 we’ve been working on the adaptation of the catalog for the world known brand Castrol. 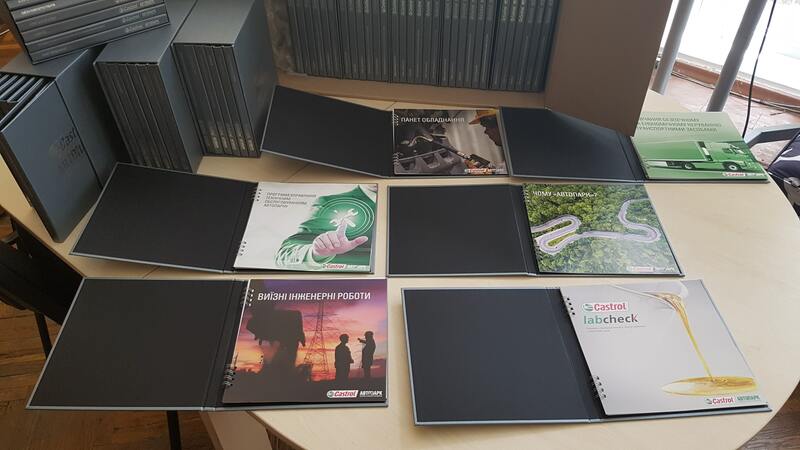 Our task was to make an adaptation of the design and copyright of the Turkish version of the catalog for Ukrainian consumers, prepare materials for printing and produce premium-class promotional items. 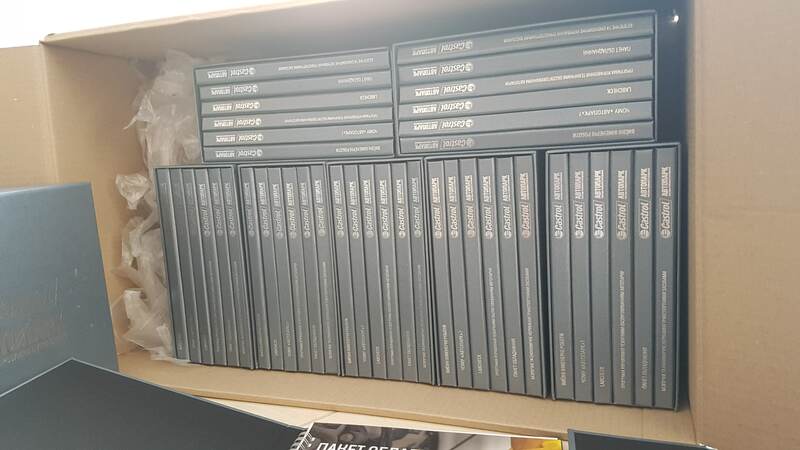 Such a high-level printed product requires coordinated work of designers, project management and printing, great attention to detail and consideration of all the nuances of production. 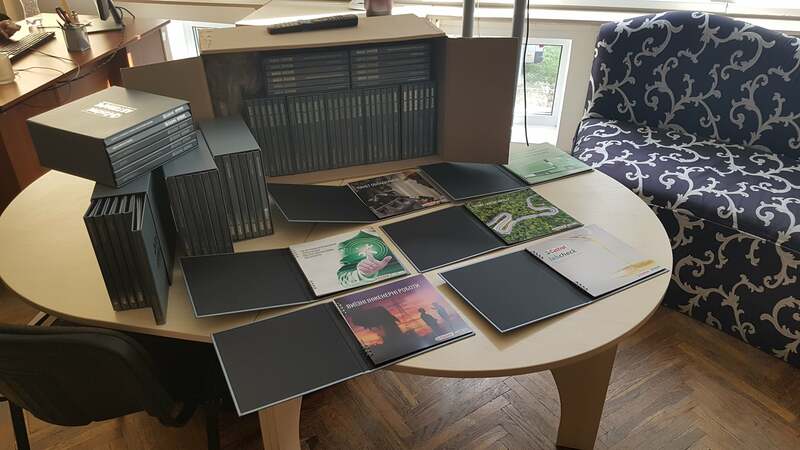 As a result, we managed to get sets of 6 fantastically colorful advertising catalogs in a special presentation box. 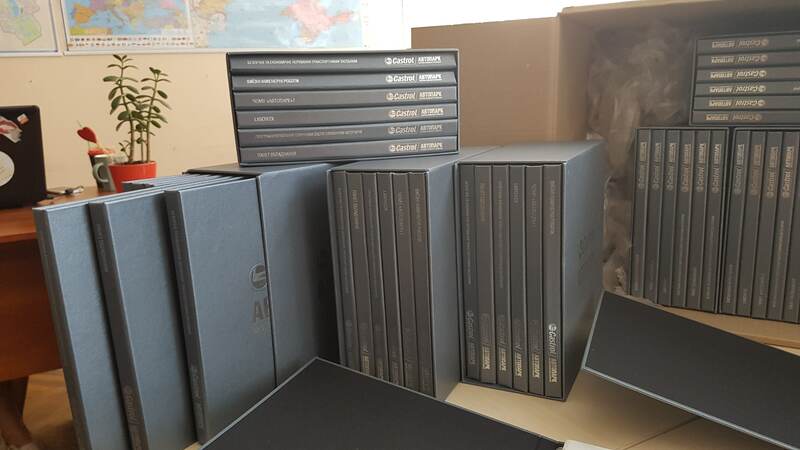 The presentable cover from a dense design cardboard, the branding using foil-embossed stamping method, excellent printing and production quality – all this was realized in the shortest possible time.